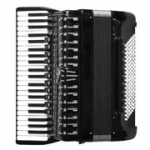 Video with accordionist Fred van Beek playing Kyteman's Sorry on the 48 bass accordion. Really beautiful music coming from a small squeezebox. 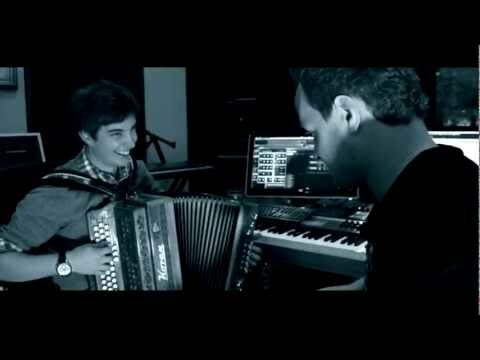 Video with "We Are Young" accordion cover. Pop / dance music with the accordion. Vocal: Hana Jerončič. 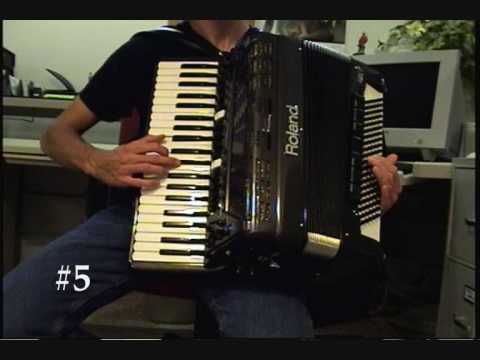 Accordion arrangement: Matic Štavar. Bass: Marko Terlikar. Guitar: Tomaž Šček. Author of dance remix with the accordion: David Koren. Video with cute female accordionist Netta Skog playing "Dead To The World" Nightwish cover. Great folk metal with accordion. Video with Poker Face instrumental version played on the street by Frument Project. Great accordion driven cover. Patryk Walczak - piano accordion, Jacek Długosz - acoustic guitar, Łukasz Rylski - bass guitar, Kamil Rylski - cajon. 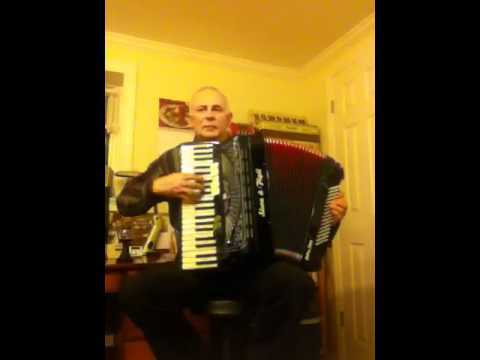 Video with "Here Comes the Sun" (The Beatles) piano accordion instrumental version performed live by Wacek Koneczny. 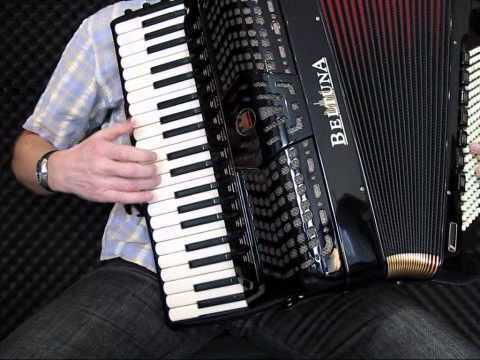 Video with "Ai Se Eu Te Pego" piano accordion instrumental version. 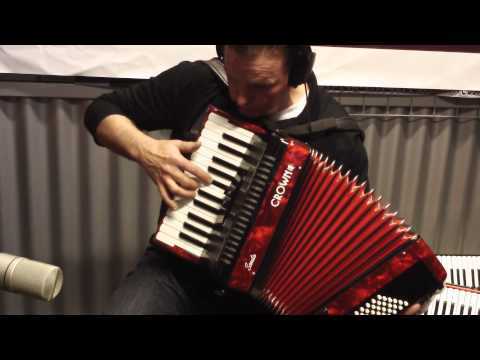 Video with "Bohemian Rhapsody" Queen accordion cover performed live by The Royal Squeeze Box. 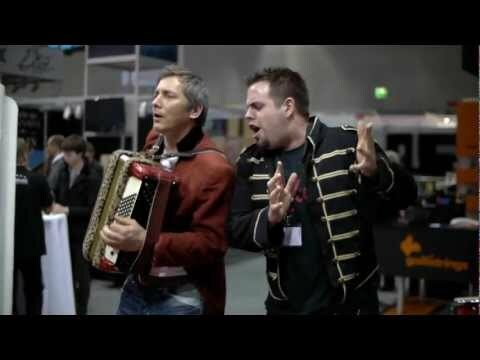 This is real accordion rock with great vocals. Freddie Mercury would be proud.